Bollywood actor Vicky Kaushal is going from strength to strength in his career. The handsome hunk gave two powerful performances in ‘Sanju’ and ‘Raazi’ in 2018. But, 2019 saw Vicky giving a bumper hit in ‘URI: The Surgical Strike’. 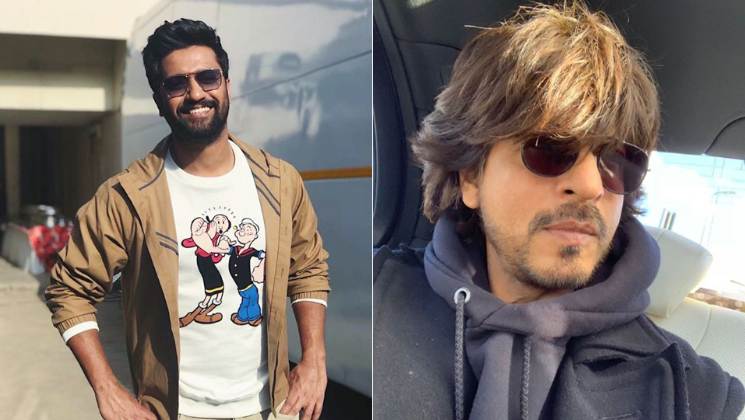 Now, Vicky Kaushal has shared an interesting anecdote and it involves Shah Rukh Khan. The son of stunt director Sham Kaushal is known for his jovial mood and gets along well with people. Quite hilarious, isn’t it? Meanwhile, Vicky could replace SRK in ‘Saare Jahaan Se Achcha’.